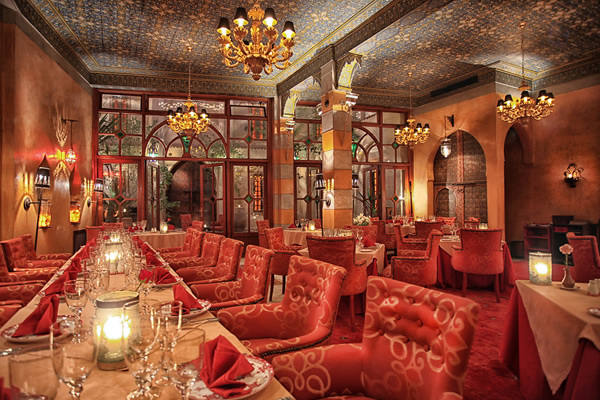 La Maison Arabe is a true institution of Marrakech and has reached legendary status since its opening in 1946. 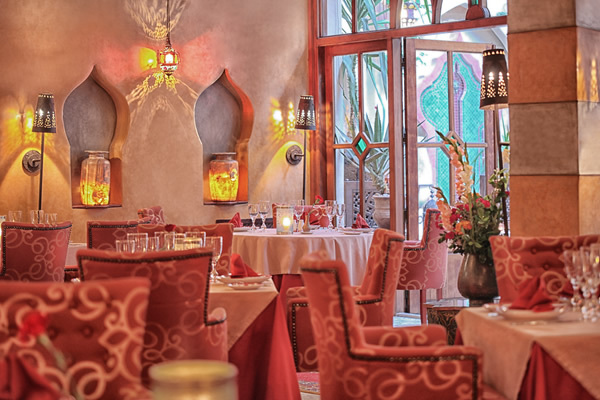 The authenticity, charm and attention to detail within La Maison Arabe combine to create a magical ambiance and a truly exquisite riad experience that is second to none. 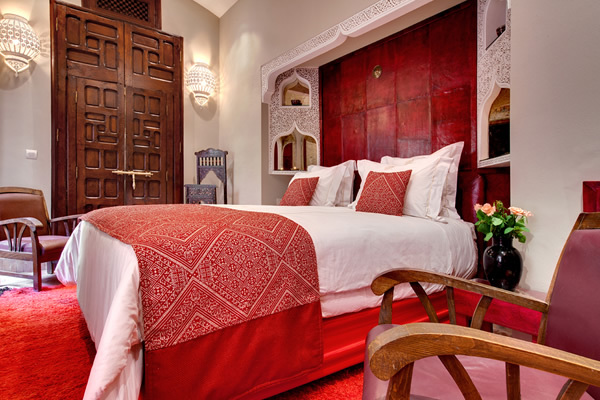 Situated directly in the Medina, this riad is ideally located to explore the city’s marvels on foot. 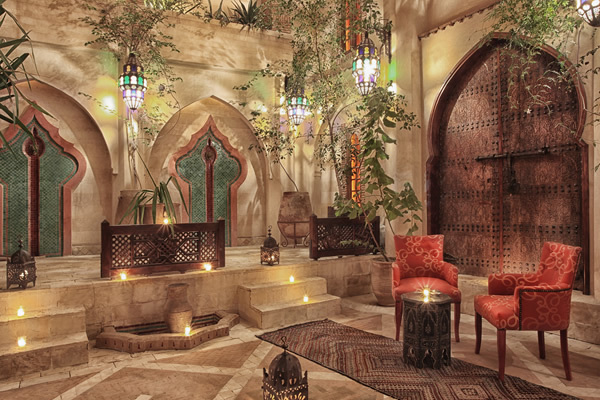 Stepping inside the riad, you are transported into a world of serenity and classical Moroccan opulence. 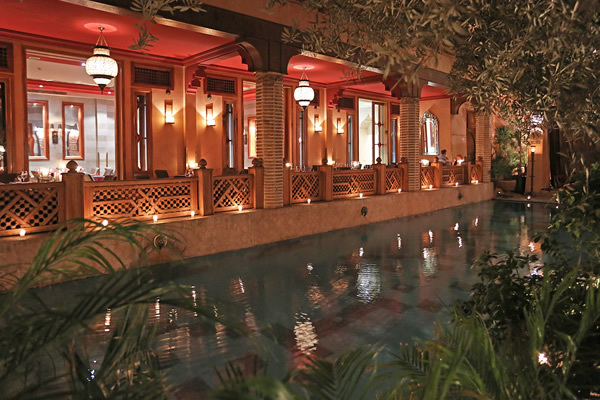 Within the riad there are 2 fine restaurants, a piano-jazz bar and a luxurious spa where guests’ relaxation will be taken to new heights. 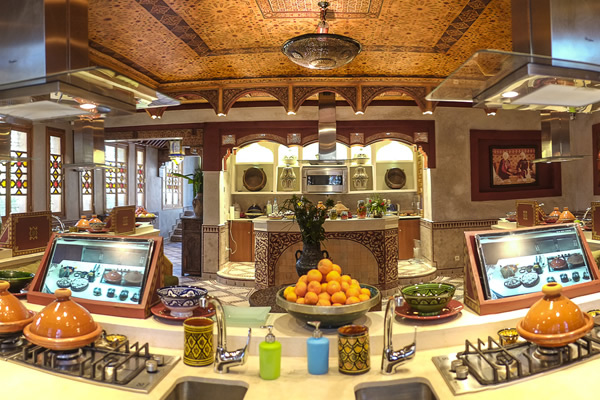 The riad runs a famous cookery school where guests can learn the secrets of making delicious Moroccan meals. 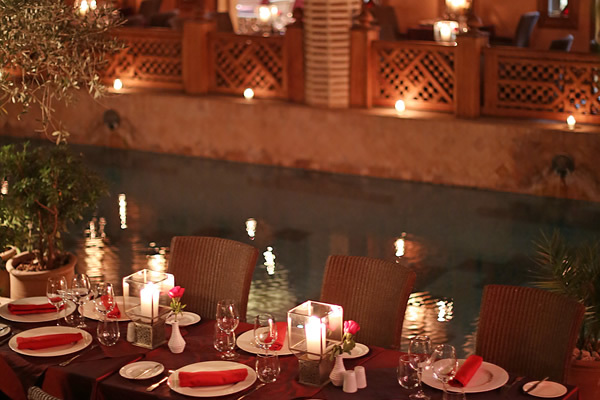 The riad’s own Country Club is located 15 minutes away and is accessible by complimentary shuttle. 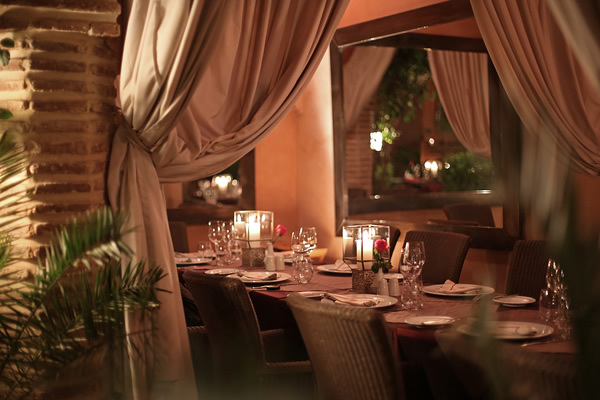 The Country Club is a peaceful escape from the city where guests can enjoy a swimming pool, restaurant and access to 3 neighbouring golf courses. 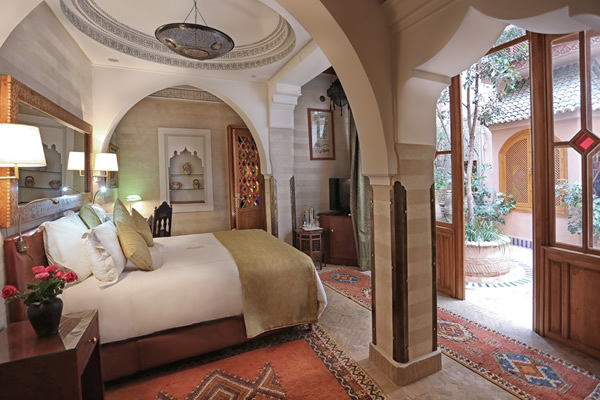 Each of the 12 rooms and 14 suites are unique in layout and design. 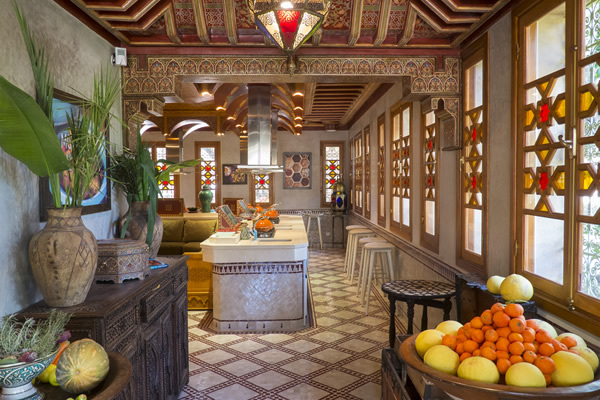 All are spacious and refined and feature Wifi, air conditioning, mini bar, safe & satellite TV. 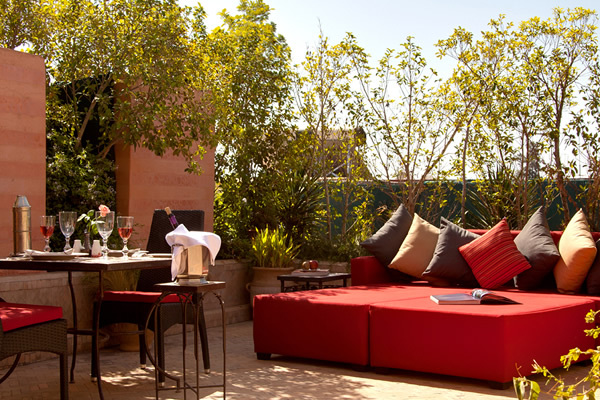 Most have a fireplace and terrace.